April 23rd marks the opening day for Kern River Outfitters on Southern California’s Upper Kern River. Fed by snowmelt off the Southern Sierra Mountains, the Upper Kern River is one of the most popular one-day whitewater rafting stretches in California. 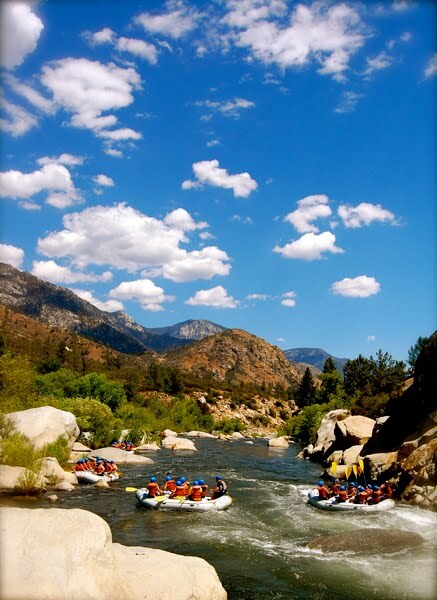 The Kern River is the closest rafting to Southern California’s largest cities, Los Angeles and San Diego. 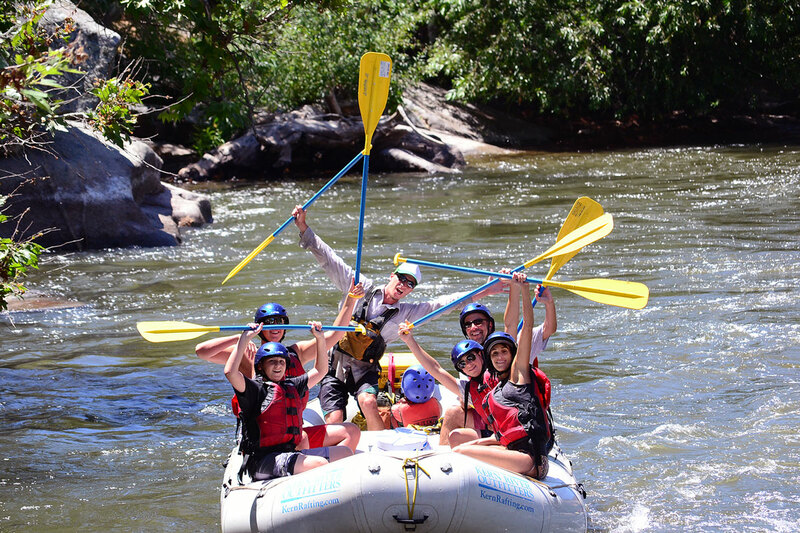 Kern River Outfitters runs one to three-day guided commercial rafting trips on the Kern River in the Sequoia National Forest. 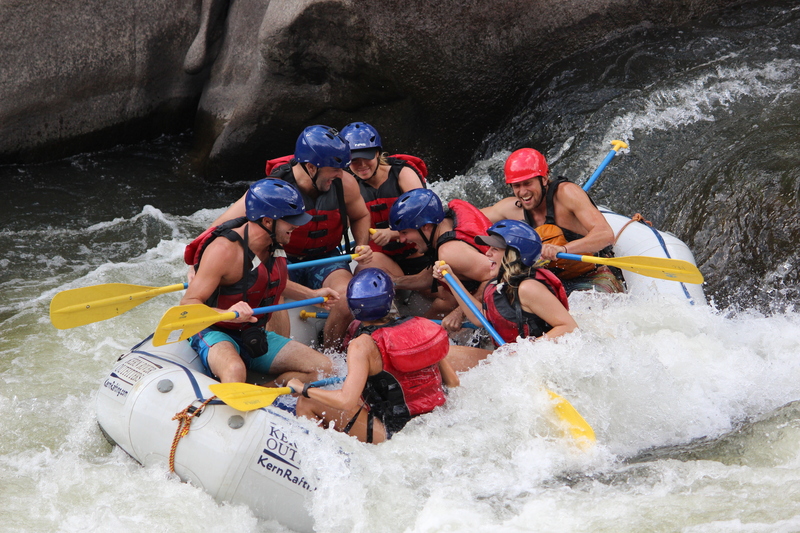 Typically, the rafting season on the Kern begins in late April and runs through the first part of September. Just a few hours outside of Los Angeles, the Kern River is an ideal river for families and first-timers, as well as seasoned river runners. It features whitewater rapids ranging in difficulty from Class II – V and there are numerous trip options, making the river suitable for everyone. 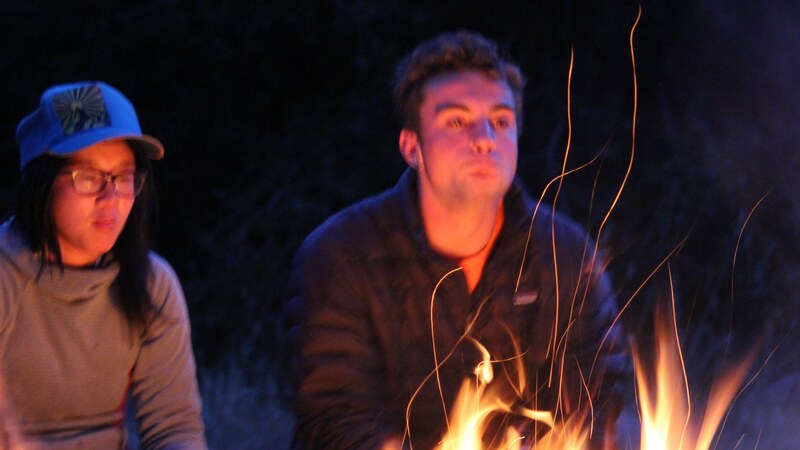 Trips range in duration from two hours to three days, and in price from $60.00 to $898.00 per person, depending on the day of departure and length of trip. Group, family and non-profit discounts are available on all trip dates except for those departing on Saturdays. 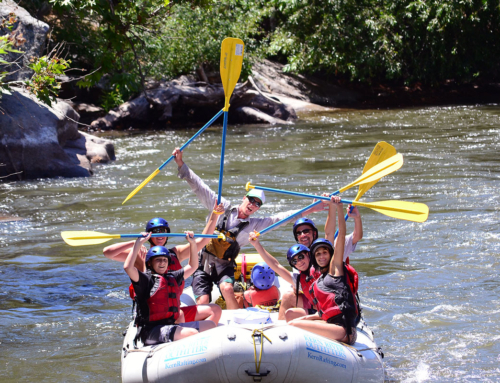 With more than 40 professional river guides on staff and over 35 years in the business, Kern River Outfitters is the most experienced and popular river rafting company that offers trips on the Kern River. 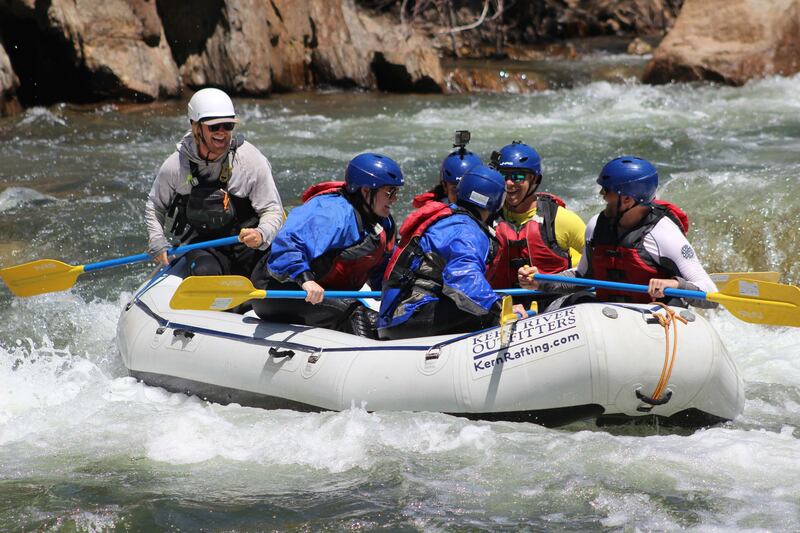 For details, visit http://www.KernRafting.com, or call 1-800-323-4234.